This is another in a series exploring the future of development in Malden. Read part one, two and three here. Can the United States break its addiction to automobiles? Many Americans have, in part by turning to that trusty two-wheel vehicle — the bicycle. The Boston area, in fact, has been in love with biking since 1877. Today, many cities, particularly in Europe, have made a push for bike-friendly communities. Some areas are turning to bike-sharing programs and some even see this as a great investment opportunity. 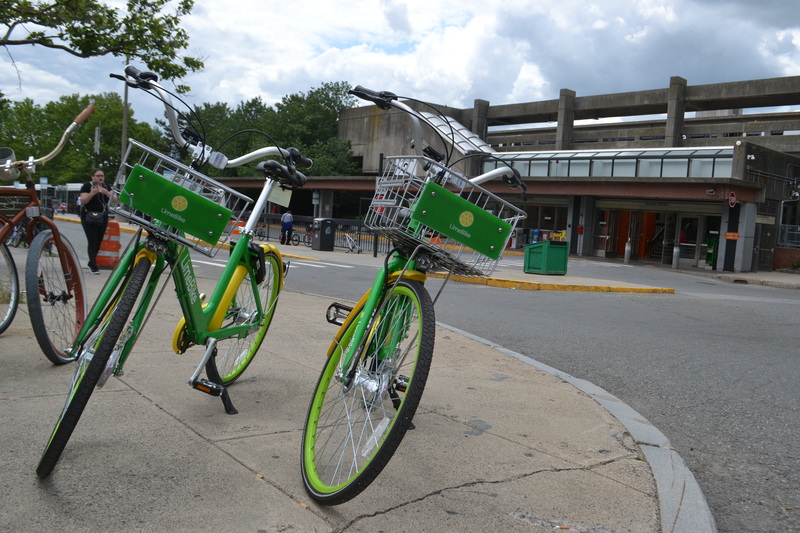 During the fall of 2017, the City of Malden instituted a pilot bike share program by allowing two bike share companies, LimeBike and Ofo, to trial their bike-system in Malden. Shortly thereafter, our city was punctuated by 200 lime green and 200 yellow bikes. Why a bike share? 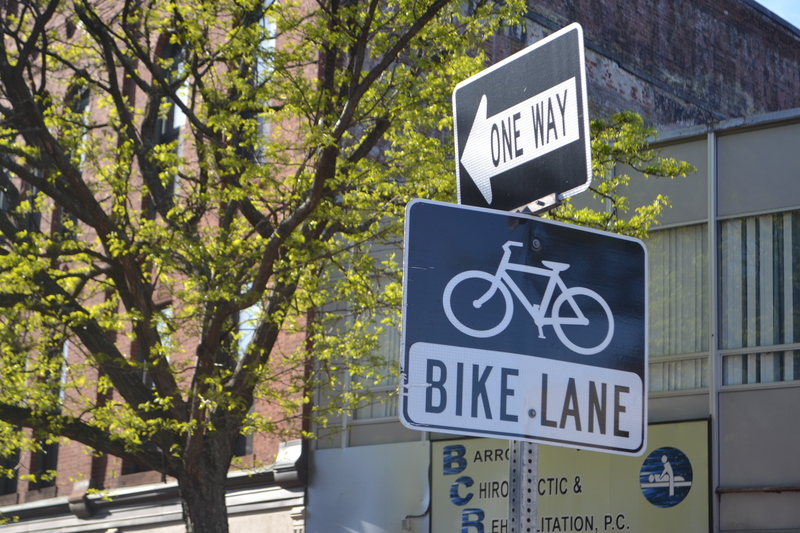 Many Malden residents don’t own bicycles due to lack of storage or the ability to maintain personal bikes. Many bike share programs, such as Hubway Bikeshare in Boston, offer to municipalities docks of bikes at around $40,000 per dock. LimeBike and Ofo programs come at no cost to the municipalities. 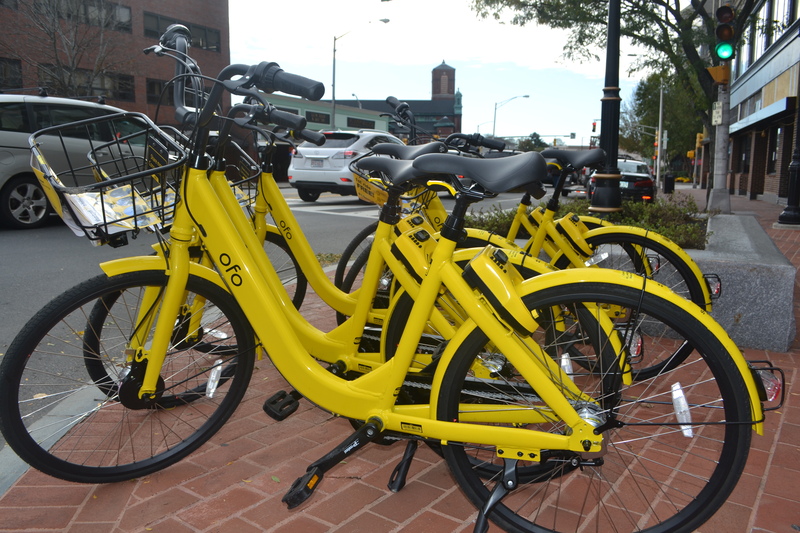 Ward 4 Councillor Ryan O’Malley, who helped advocate for a city bike share program, states, “Malden has been on the cutting edge of this technology since last fall when we were the first community in the Northeast to conduct a dockless bike share pilot. 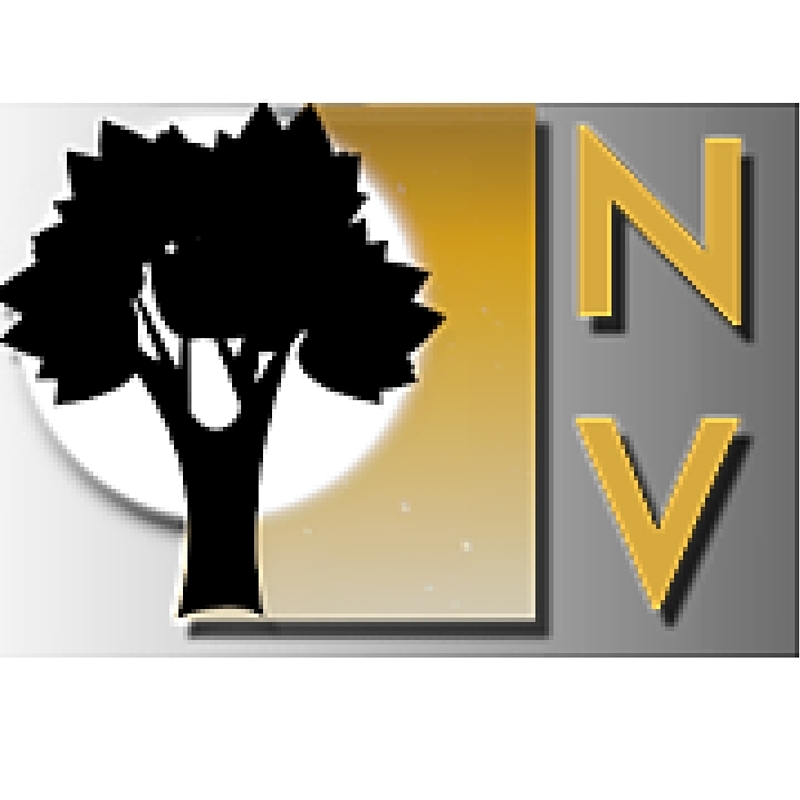 This year the Metropolitan Area Planning Council worked with representatives of the 15 communities to conduct a professional and competitive request for proposal (RFP) process. The result of that RFP process was the selection of LimeBike as the regional dockless bike share service provider, and Spin, which offers dockless electric scooters.” The LimeBike program was implemented this spring. According to O’Malley, the Spin program is coming, but is yet to be rolled out. The data shows that the Malden pilot program was very successful. There were no reported accidents. From Oct. 23 to Dec. 9 2017, LimeBikes provided 6,193 trips for 2,291 active riders. The average ride was .92 miles and took about seven minutes. Collectively, during the trial, Ofo bikers had about 153 rides each weekday and 380 rides each weekend. The hotspots for the bikes included the MBTA T-stops, Malden High School, Super 88, Stop & Shop, and Malden Catholic High School. However, there were about 100 complaints, mostly about improper parking. Proper parking is mandatory by Limebike and users will be penalized for repeated infractions. 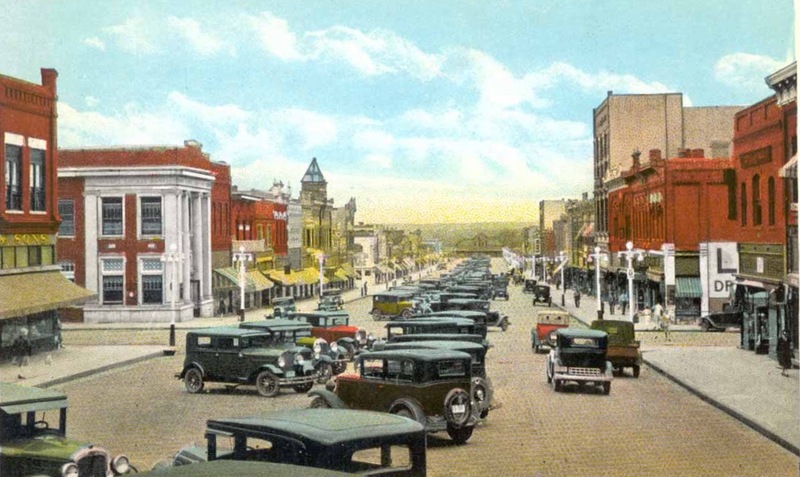 Cars used to park in the middle of the road before the rules were worked out. LimeBikers need to supply their own helmets. It is a state law that all cyclists under the age of 16 years old must wear buckled helmets. Since LimeBike usage is paid by credit card, most users are not under 16. The owners of the credit card accept the liability for younger riders. Helmet-wearing does present a challenge for bike-sharing programs, as casual riders find it cumbersome to carry around their own helmets. However, innovative solutions are evolving. 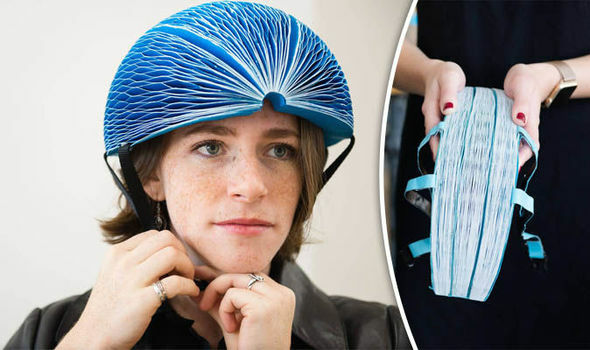 The EcoHelmet is constructed from waterproofed recycled paper in a radial honeycomb pattern. It absorbs blows from any direction as effectively as traditional polystyrene. It folds flat for easy vending and fits most head sizes. The health benefits of cycling is evidenced by the decision by Blue Cross Blue Shield to expand and upgrade Boston’s Public Bike Share system. Hubway bikes have become Blue Bikes, and the number will increase to 3,000 bikes by the end of 2019. The Blue Bikes are also prevalent in Cambridge and Somerville. Yet there are obstacles for Malden to become a truly “bike-friendly” city. Chief among them is the lack of bike lanes. Another transportation alternative has emerged as well: using a car but not owning a car. 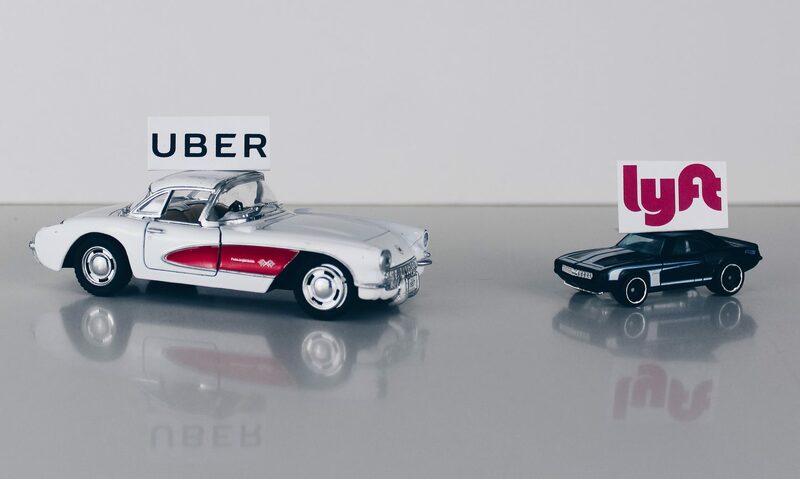 The surge in ride-sharing companies like Uber and Lyft and the growth of entities like Zip cars may change the mindset that everyone needs a car. Indeed, Boston and Cambridge have become leaders in this use of car sharing, according to Commonwealth Magazine. Ride-hailing apps such as Uber and Lyft provided 64.8 million trips last year in Massachusetts, with the bulk of those trips starting in Boston and surrounding communities. More than half the trips (34.9 million) originated in Boston itself and more than two-thirds originated in Boston and Cambridge (6.8 million trips). After those two communities, there was a significant dropoff, with Somerville, Brookline, Newton, Medford, Quincy, Malden, Worcester, and Everett rounding out the top 10 and accounting for a combined 10.3 million trips, or 16 percent of the total. Are Uber and Lyft adding to our traffic congestion? New York City is one of the few cities that collect detailed data from the companies to examine this issue. The data shows that during 2017 millions of additional car miles were driven in NYC due to the Uber/Lyft conundrum. The Boston Globe reports that the MBTA’s survey demonstrated that 30 percent of riders sometimes take Uber or Lyft instead of public transit. The numbers are less clear in urban rim communities where an Uber/Lyft ride might be less likely to replace a public transit ride. 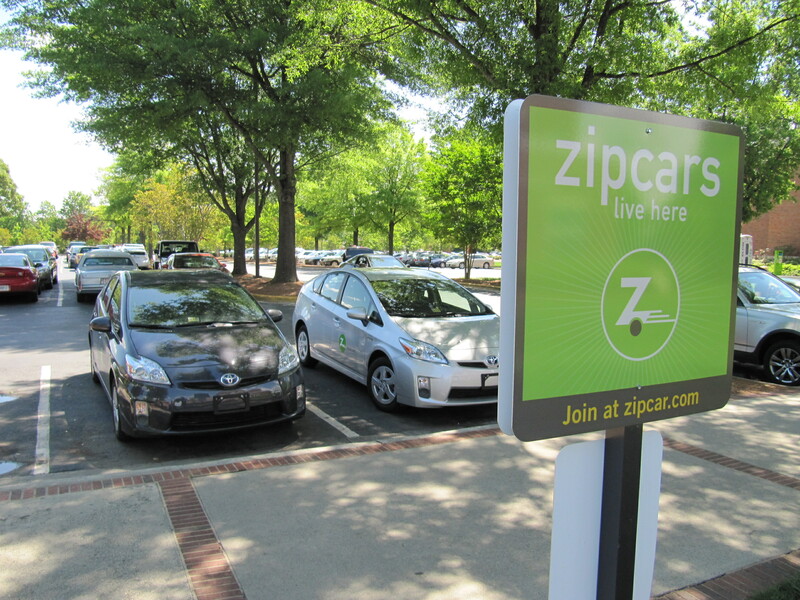 Zip Car is a national carsharing business that is available in Malden and throughout the Metro Boston area. It gives individuals on demand access to drive cars by the hour or by the day. Zip Car’s motto says it all, “Own the Trip, Not the Car”. There are 11 zipcar stations in Malden, including both MBTA stations. “I love using Zipcar,” says Candace Julyan, a longtime Malden resident. “My husband and I use it instead of having a second car. He commutes to work by public transportation but there are times when we both need a car to go in different directions. Zipcar is so easy to use. There is always one available within walking distance to my house and the membership takes care of gas, insurance, and all the rest. Plus, we think it’s actually fun to try out different kinds of cars!” Zipcar can also fit the budget for a young person, either attending school or newly employed. Transportation alternatives not only puts money back into people’s pockets, but allows for individual choices. Citizens can choose to better their health with active commuting and recreation. 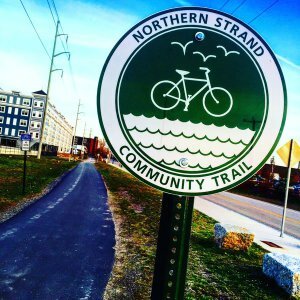 Community connectors such as The Northern Strand Trail, for walking and all people-powered forms of transportation, offers a safe and friendly way of travel, socializing, and exploration. There are abstract societal benefits besides personal well-being and saving money. Environmental pollution is reduced by the use of human power and public transportation. People find that public transportation is more accessible due to the bikeshare program or a car share. Drivers may even find that there are more parking spaces available due to less automobile use by short distance commuters. One less car on the road or in the driveway can be one of our new goals as Malden develops its future. This article was edited by Stephanie Schorow and Anne D’Urso-Rose. 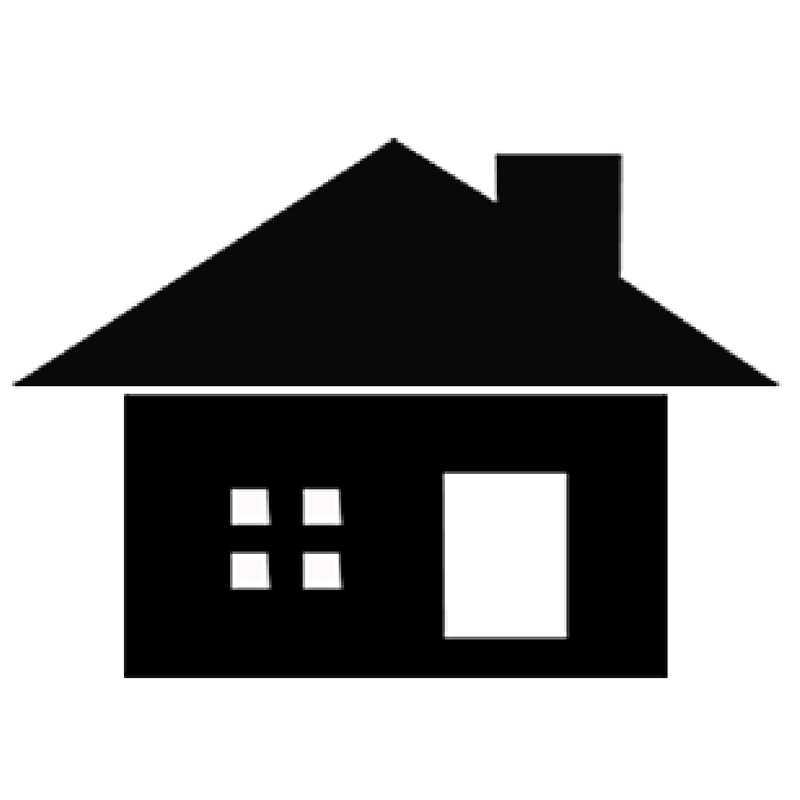 In a series of articles, Neighborhood View is examining the issue of Smart Growth and how it can be applied to Malden in areas such as traffic, housing, the arts and quality of life. The Smart Growth in Malden reporting team includes Karen Buck, Robin Inman, Liz Kelley, Jennifer McClain, Stephanie Schorow, and Anne D’Urso-Rose.